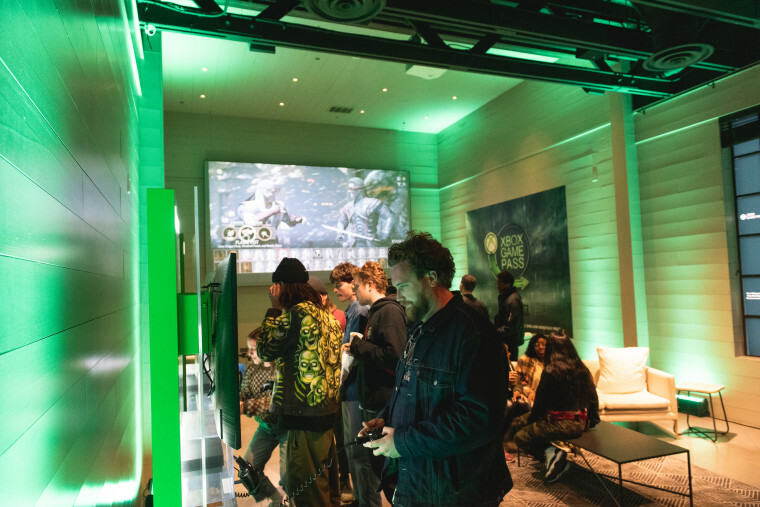 Xbox partnered with The FADER to add an extra splash of entertainment between the must-see performances at FADER FORT, hooking attendees up to the next level of game discovery with Xbox One and the over 100+ games that can be played with an Xbox Game Pass membership. Whether you want to take a trip down memory lane and revisit old classics, or discover your new favorite game, Xbox Game Pass has you situated for success. 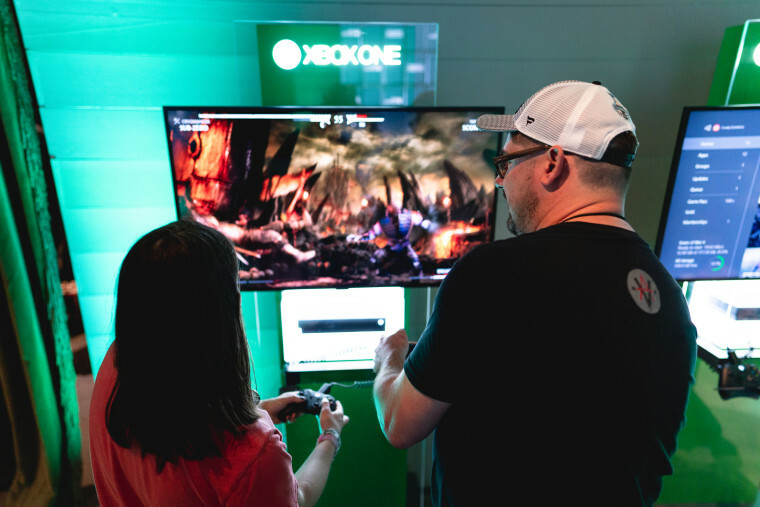 Two gaming stations gave you the chance to challenge your friends to one of hundreds of games available on Xbox Game Pass. After a few practice rounds, you could show off your skills on a massive 20-foot projector while the rest of VIP watched you kill it. 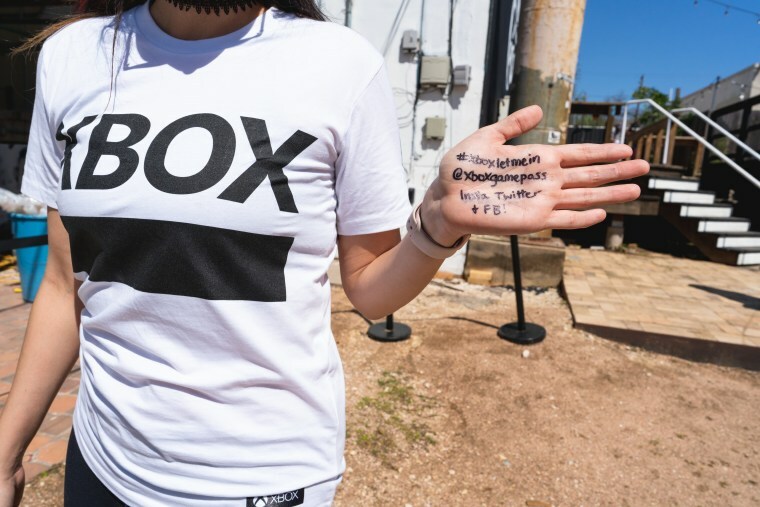 Once done gaming, you could visit the Xbox x FADER FORT screen-printing station. 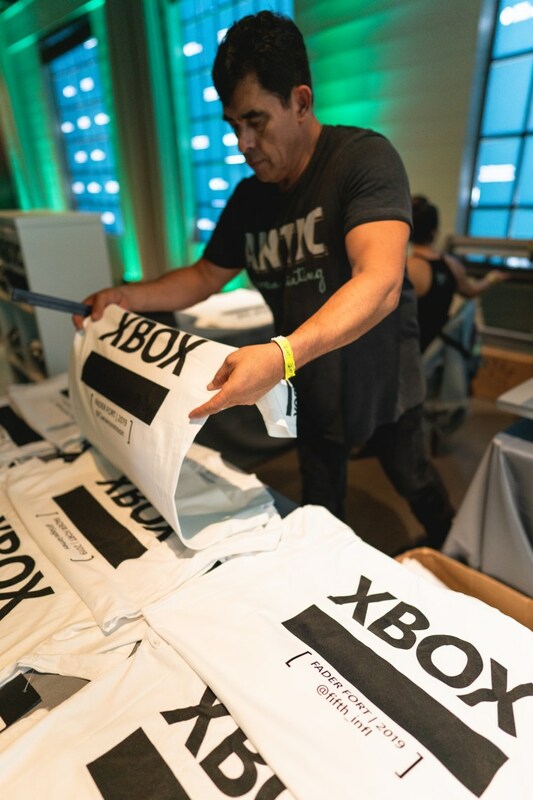 Everybody lined up to cop their custom-made shirts with tons of personalized options, from their gamer tags to their social handles. 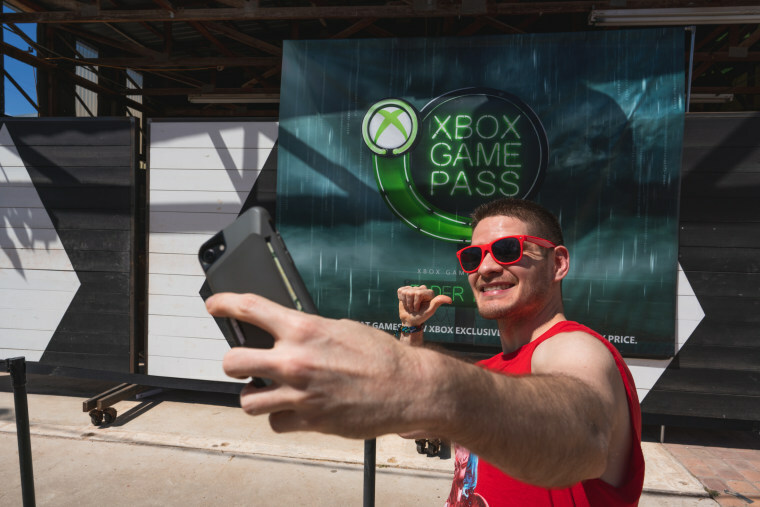 After you received your shirt, you could take a selfie in front of the Xbox Game Pass mural that held secret codes for free access to an Xbox Game Pass membership. 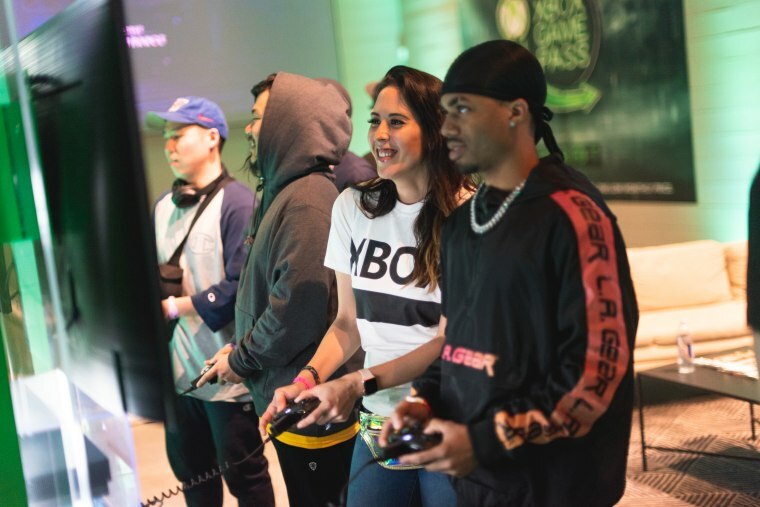 Legendary Atlanta rapper Big Boi also stopped by the FORT to perform and test drive Xbox Game Pass games on an Xbox One X console. Hit the link to learn about his lifelong gaming obsession and watch him complete the Xbox Game Pass Challenge. Check out Xbox Game Pass for yourself and get started on your own journey to the next great game discovery.